Architectural builds are becoming an increasingly popular choice for those looking to build their dream high-end family home. And many people think the best way to achieve these builds is to employ an architect to draw up consent plans before finding a building team to bring those plans to life. However, this is an expensive exercise. And, more often than not, the builder’s price comes back double or sometimes triple over budget – leaving homeowners with nothing but empty pockets and plans which are of little use to them. At Fraemohs Homes, we work with you to help you achieve your dream family home in the best, most cost-effective manner. 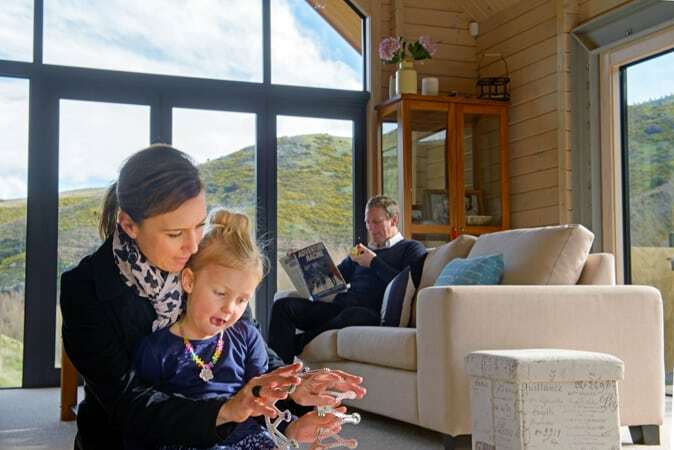 With a range of architectural home designs created by one of Australasia’s leading architects, we’re able to offer you a choice of stunning, high-end home plans that work for most sites. We’ll then work with you to make sure the design is exactly what you want, taking you through the budget implications linked to any design features you might want to add. We’re the build team that provides quality homes that don’t blow your budget. So, before we ask you to commit to anything, our Sales and Pricing team work together to make sure your vision is possible within your budget. If not, we work with you to find a solution that fits. 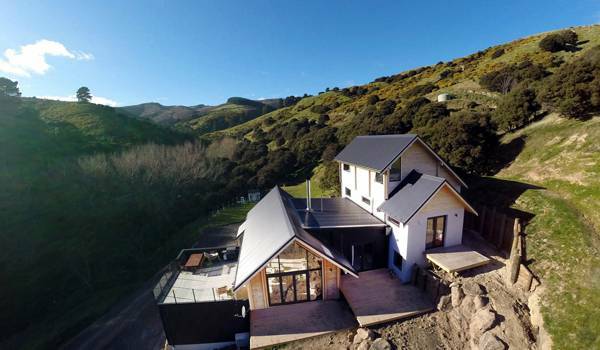 One of our most recent architectural builds was in the high country of Canterbury. Our client – an architect with a budget of $550k – had designed the plans for his own home. But, after a builder had priced the job beyond his budget, he came to us. We sat down with him and went through the designs. Working with our team of designers and quantity surveyors, we made some simple changes without affecting the overall integrity of the building. By doing so, we achieved a build that was within his budget. A lot of the changes came down to using our solid timber construction, as the site was within a Specific Engineering Design (SED) wind zone and our solid timber homes need little strengthening to comply with the requirements compared to a framed home that uses conventional studs and cladding. And the result? One happy family with a high-end quality home that came in under budget. For information on how we can help you achieve your architectural home within budget, please visit our Architectural Homes information page.